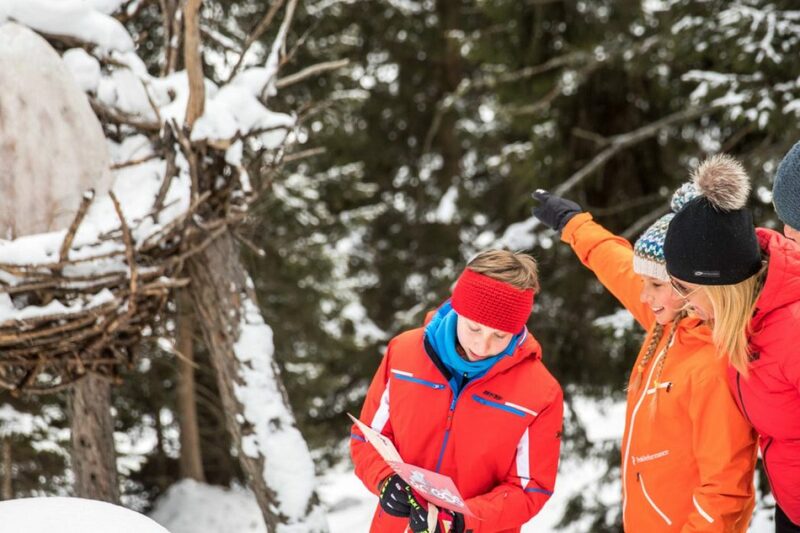 How to organize a holiday on the snow with children? Come to the Ski Center Latemar. 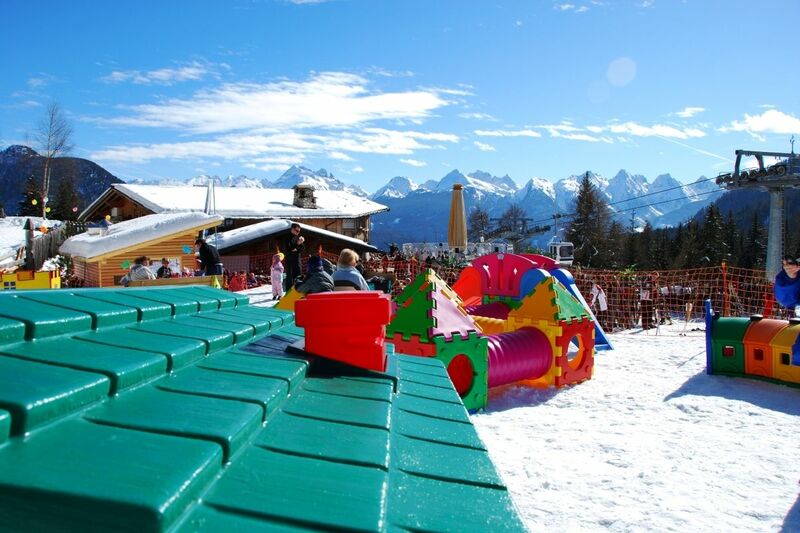 You can slide down the snow on your sledge and learn to ski with the ski instructors of the Alta Val di Fiemme ski school and you can rest in the Kingdom of Dragons playground. Amazing views, games on the snow and a lot of fun: between Gardonè (1650 m) and Passo Feudo (2200 m) at the feet of Latemar, in Trentino. What can you do with children on snow? 10 minutes from Predazzo, take the bubble car and reach Gardonè. It is the only one in Trentino, Alpine Coaster Gardonè is a bobsled on a mountain coaster, 980 m long with jumps, bumps and a 360° turn. The itinerary unwinds through the Latemar woods, in the Unesco Dolomites. Sit down, buckle up and control your speed: exciting turns and hair pin bends, you will have so much fun surrounded by breath taking beauty. Alpine Coaster Gardonè can be enjoyed in two, on your own, adults and children together. We don’t know who has the most fun out of the two! 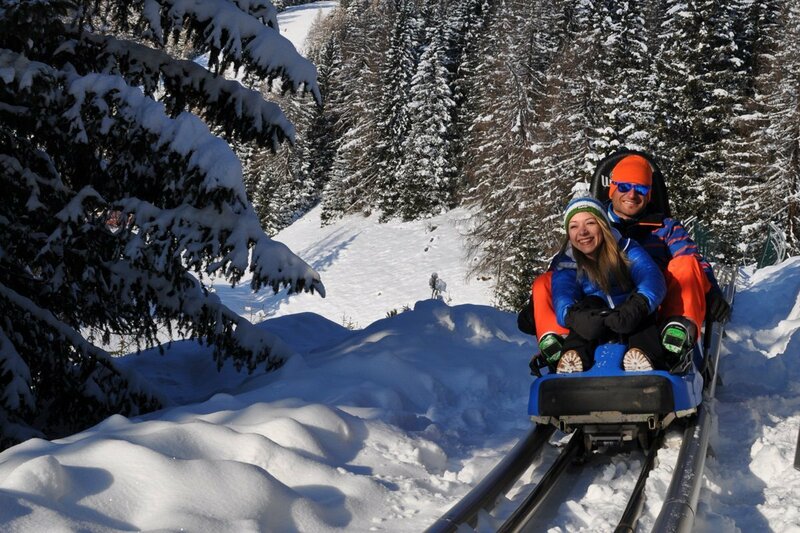 Gardonè is a magical place for sledging with children in Trentino and for other activities on snow. 500 metres of skiing pistes, climb back up by chairlift and down you go again. You don’t need any special skills or equipment to sledge. All you need is warm gloves, a hat, a woolly scarf, a helmet for kids up to 14 years and the motivation to enjoy yourself. Slides, swings, castles and little snow trains. 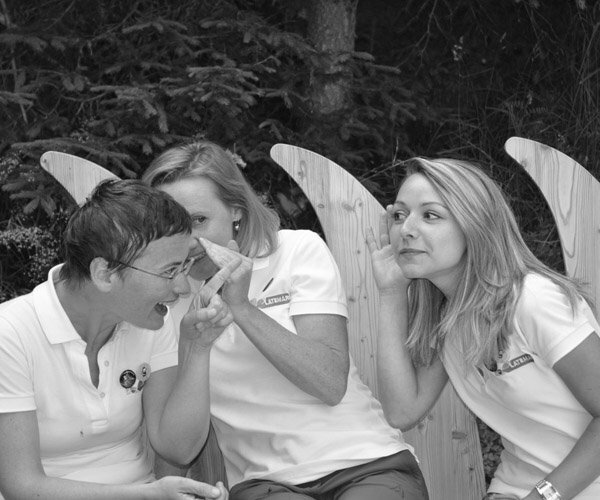 A small chalet with role playing, building and drawings to colour in and a soft corner to rest on. Come and play on the snow with the children in the Kingdom of Dragon playground. You are at 1650 m of altitude, at Gardonè, 10 minutes from Predazzo. 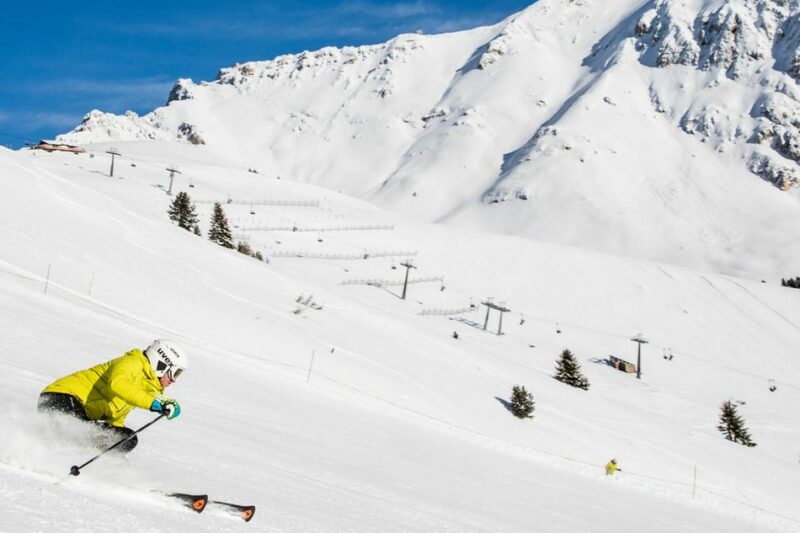 Perfect slopes, speedy lifts, extraordinary shows, breath taking views, games on the snow, delicious food in the mountain huts, music and fun. Ski Center Latemar is the largest skiing resort in the Val di Fiemme-Obereggen resort. Predazzo is one of the 3 access points to the slopes. 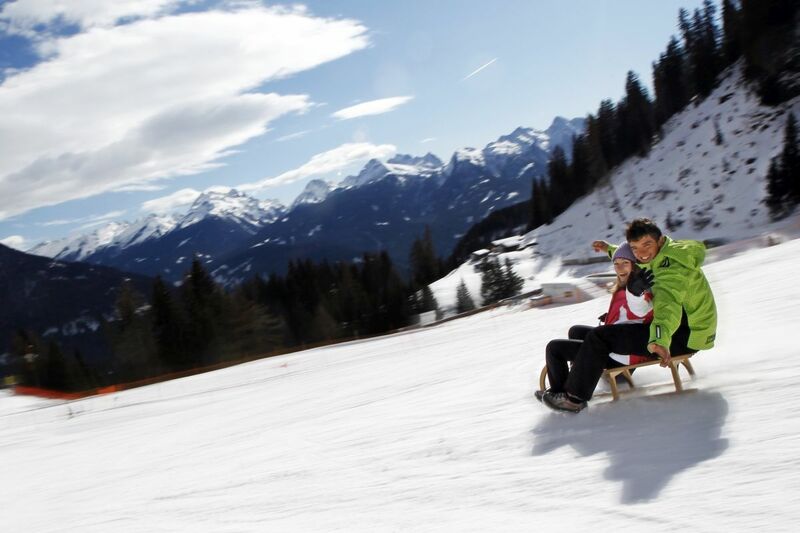 Bring your children to the snow: with the ski instructors of Alta Val di Fiemme they will learn how to ski and enjoy themselves.